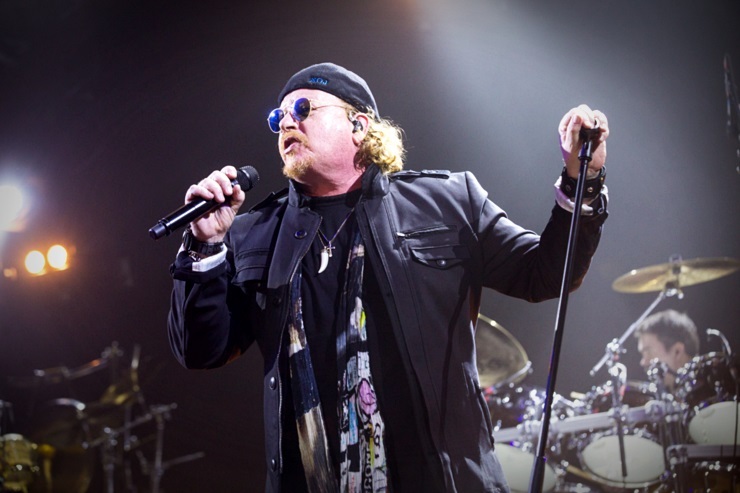 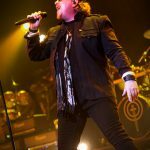 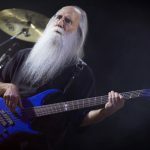 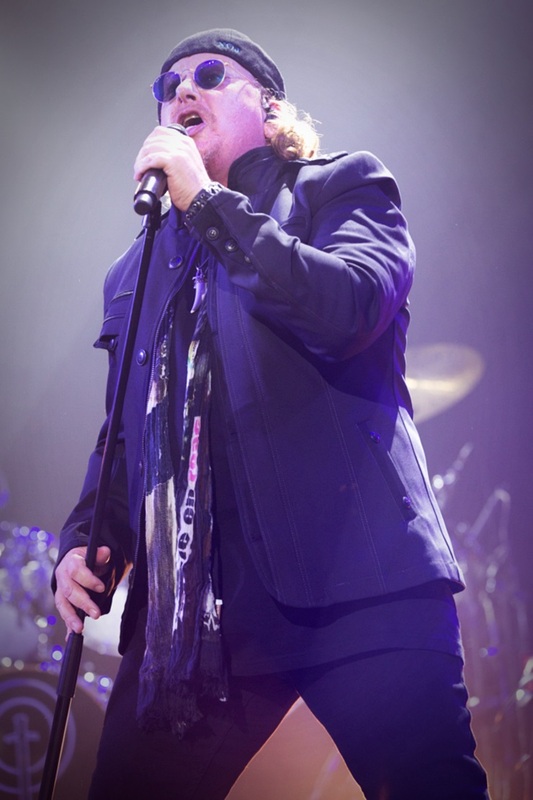 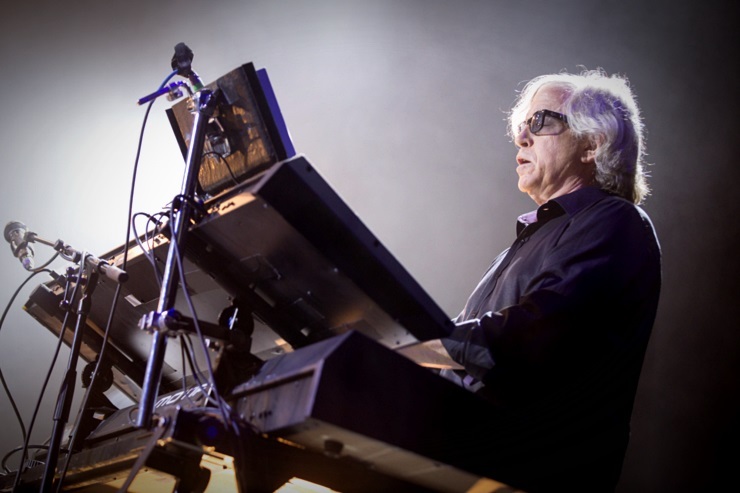 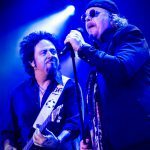 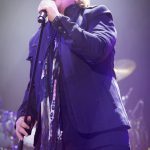 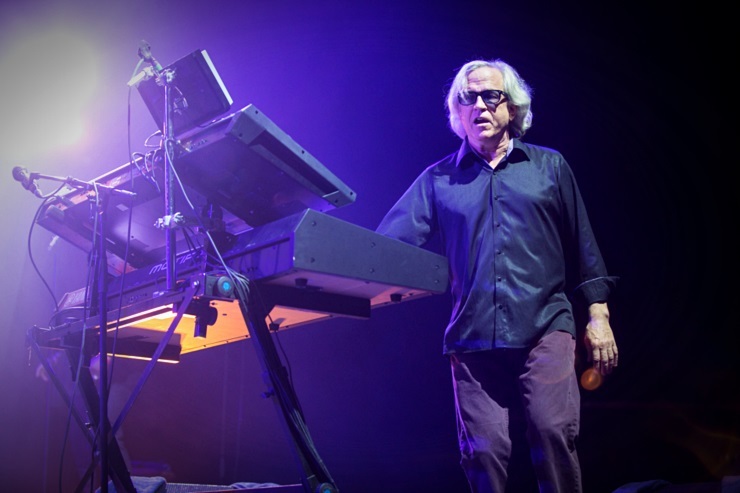 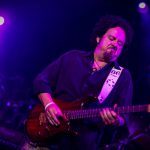 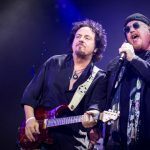 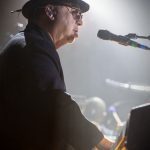 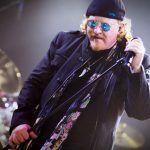 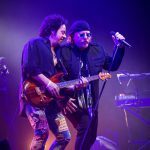 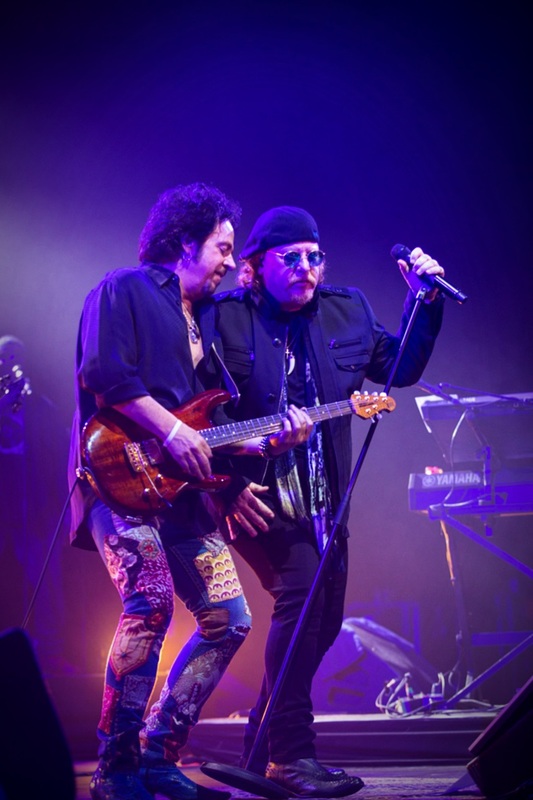 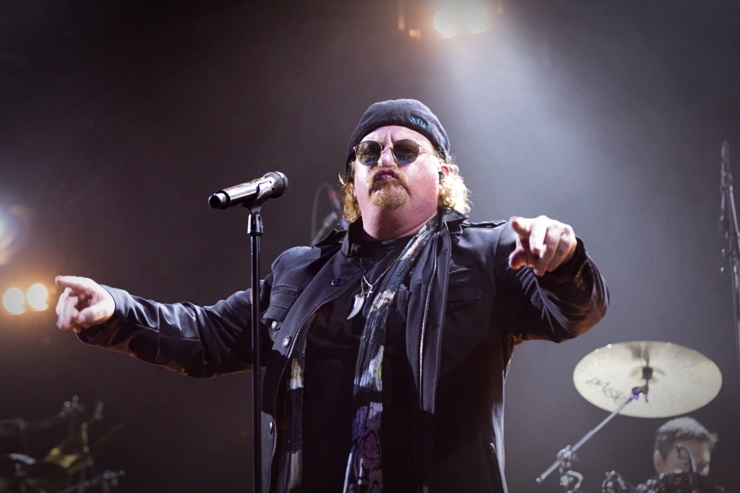 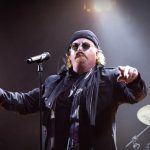 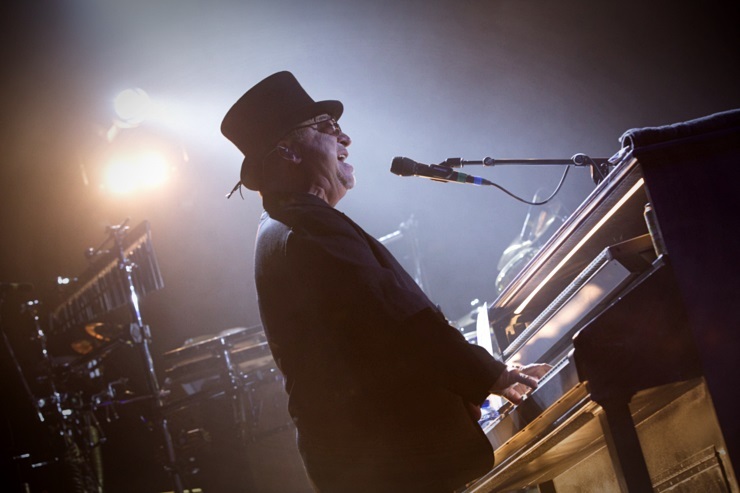 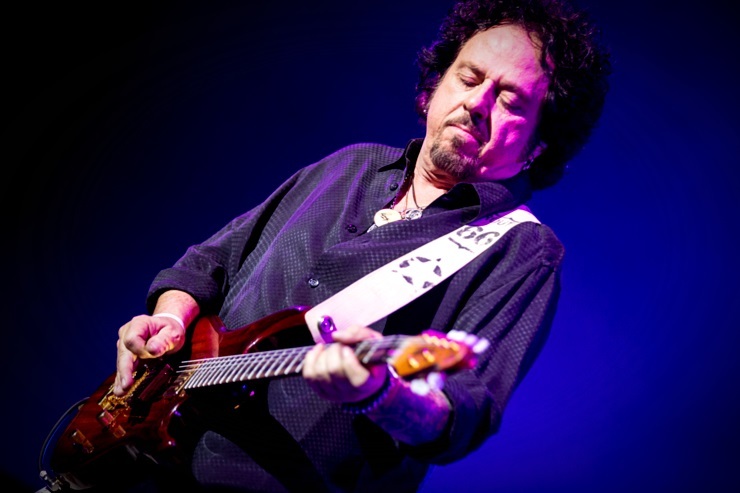 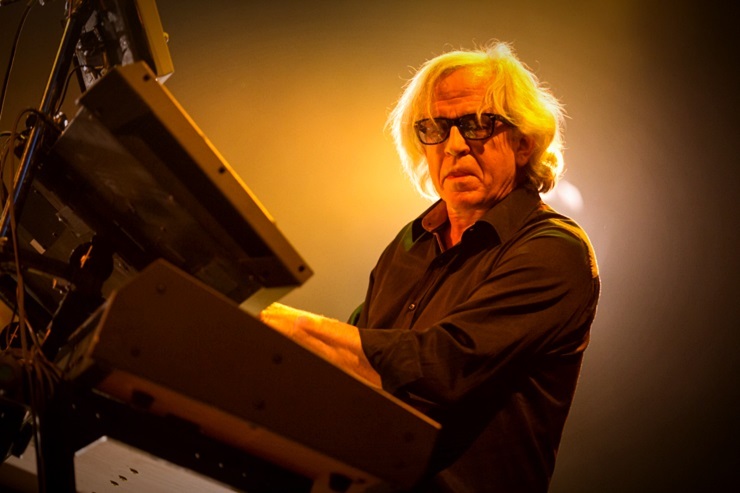 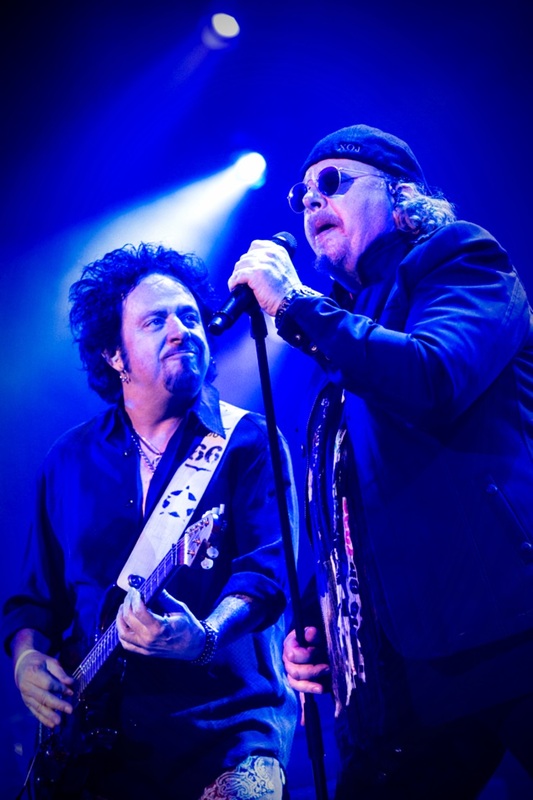 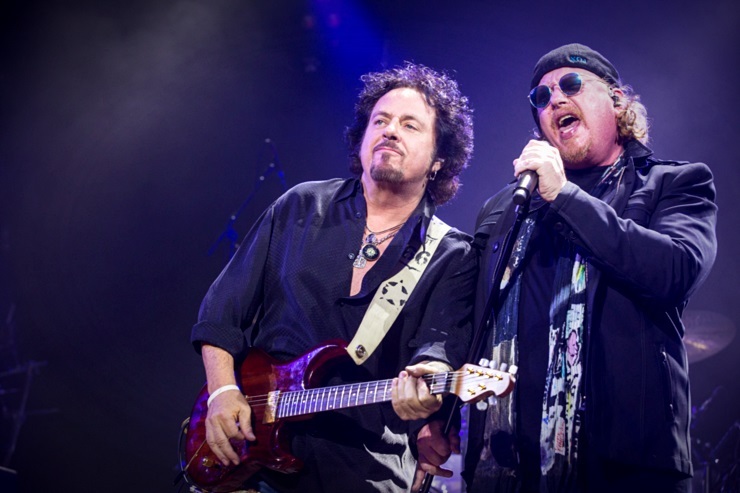 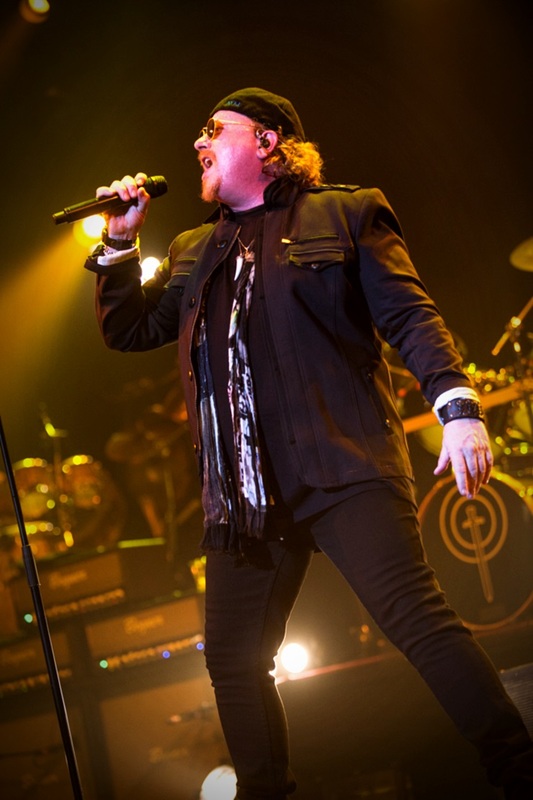 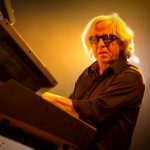 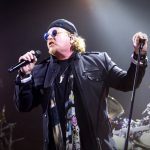 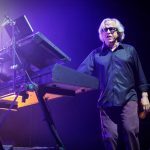 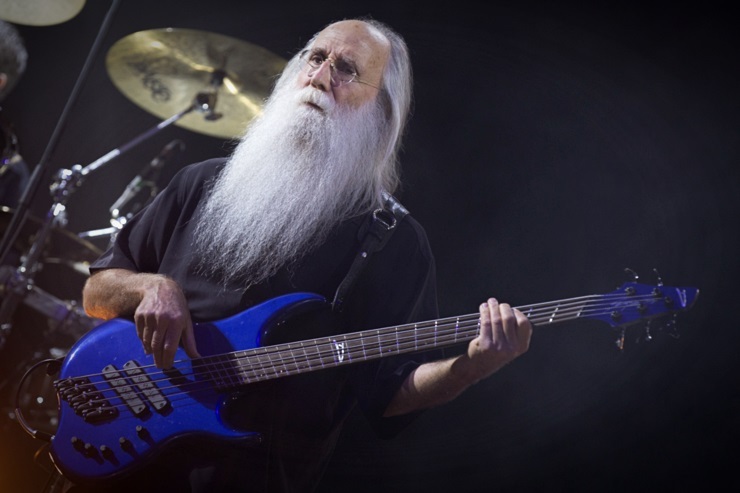 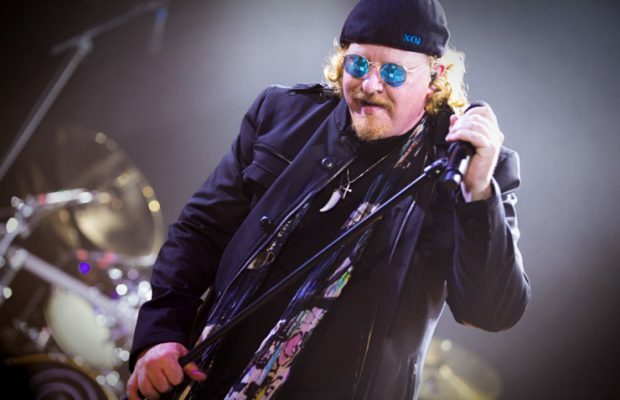 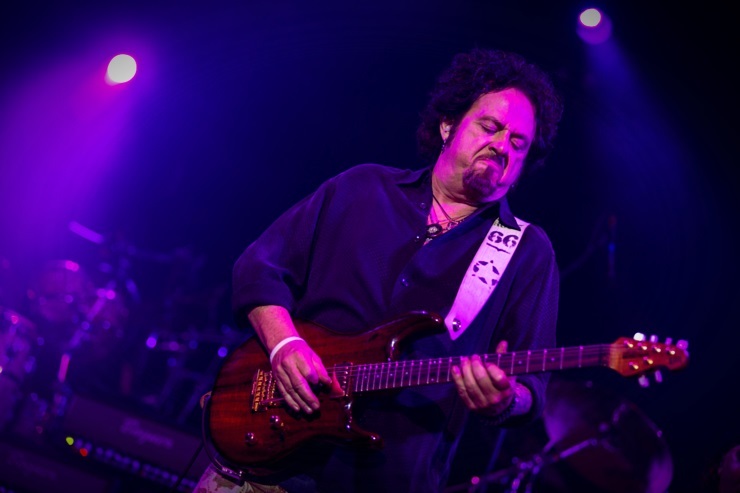 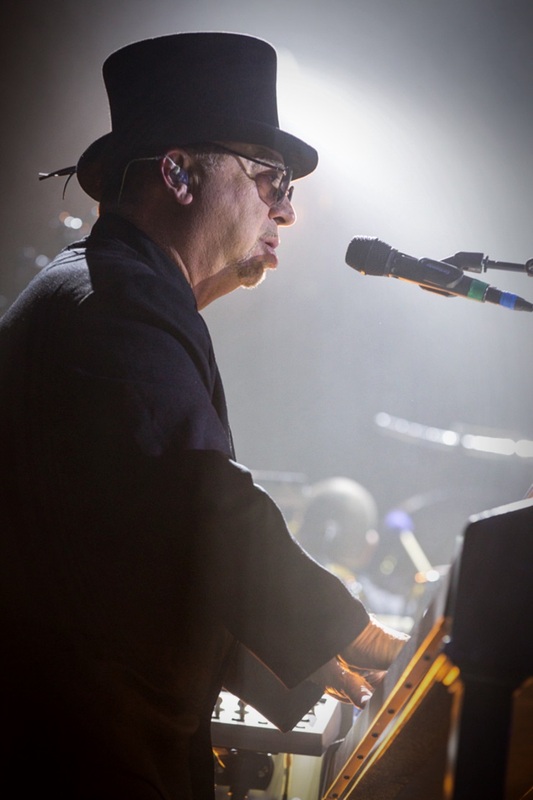 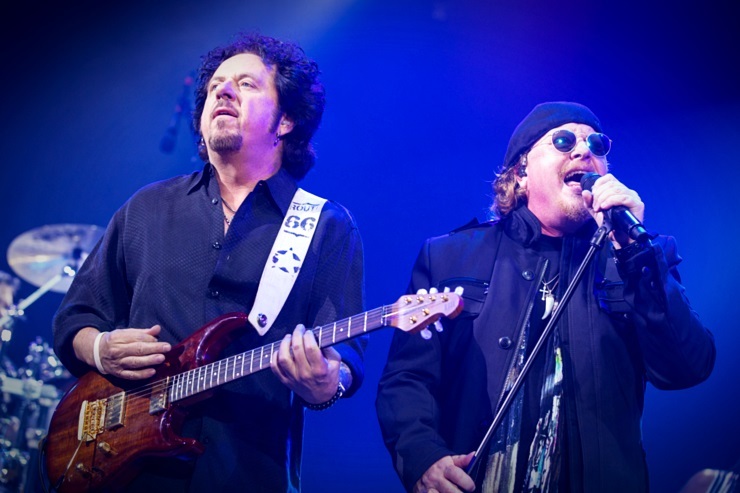 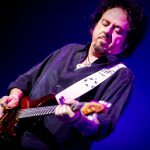 Home / Fotoverslag / Fotoverslag Toto @ Vorst Nationaal! 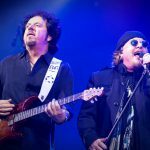 Fotoverslag Toto @ Vorst Nationaal! 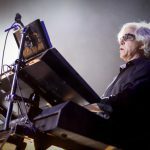 ← Previous Story EMP Persistence Tour met H2o, Ignite, Iron Reagan, Risk It!, Terror, Twitching Tongues en Wisdom In Chains! 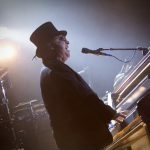 Next Story → Fotoverslag lilly Wood & The Prick @ Ancienne Belgique!